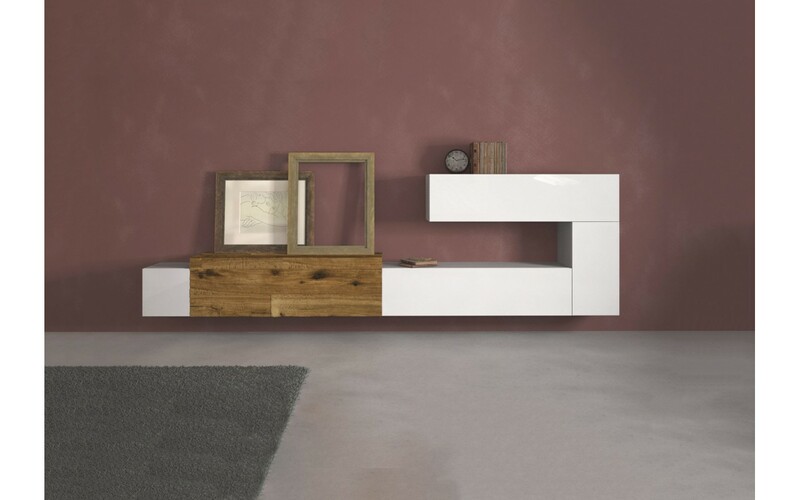 The 36e8 System by Lago has been the forerunner of a real design revolution: it is free from construction barriers, giving the opportunity to design the space in full freedom. The 36e8 wall system also uses the voids that become important spaces of storage: abstract forms, which allow functional design solutions. 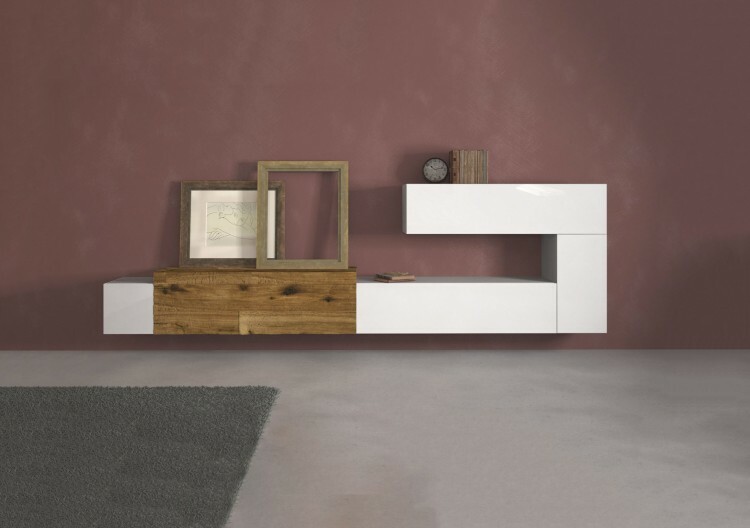 The 36e8 wall system by Lago 0224 is presented here in the arrangement shown in the photo. The finish is in Mandorla polished glass, Wildwood naturale. Top is in Wildwood naturale wood.